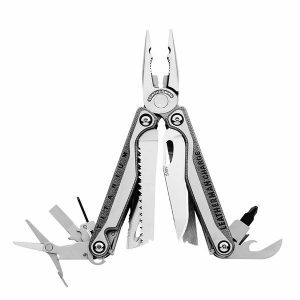 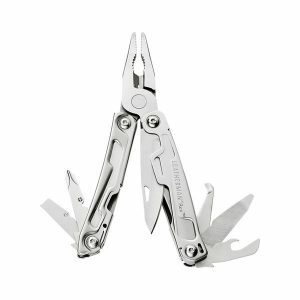 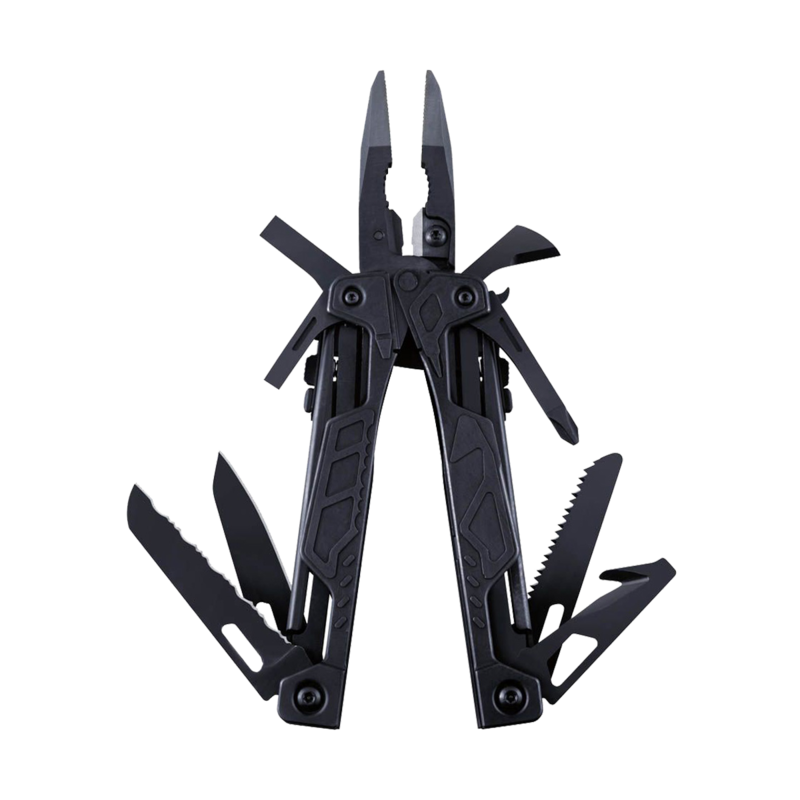 For years multi-tool users could choose from two distinct options when it came to a “one-hand-operable” multi-tool: one-hand-opening pliers OR one-hand-opening blades. 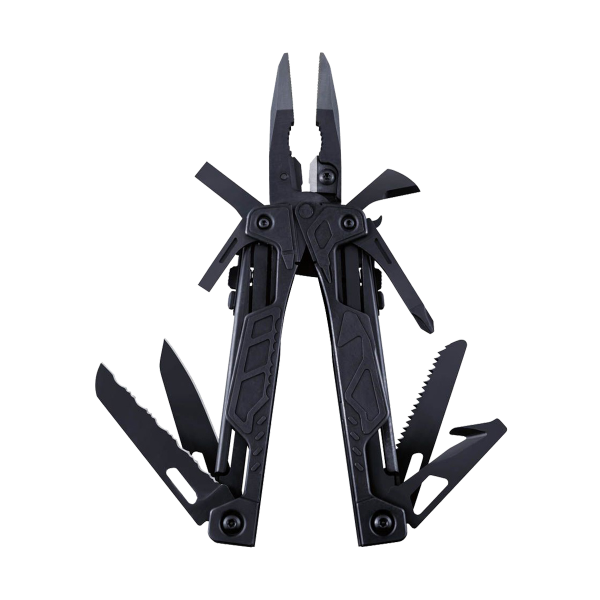 Today, Leatherman has taken these two well-loved ideas and fused them into the first ever, 100% one-hand-operable multi-tool, the Leatherman OHT Black. 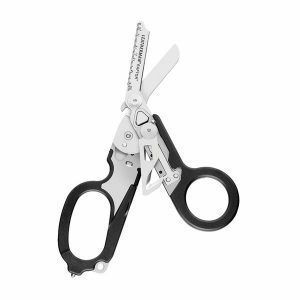 This industry-first tool features spring-loaded pliers and wire-cutters so you don’t tire your hand adjusting and readjusting your grip. 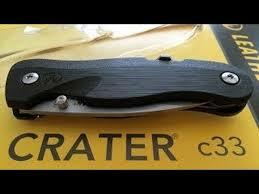 Handles with visual imprints of the tool beneath make for quick identification. 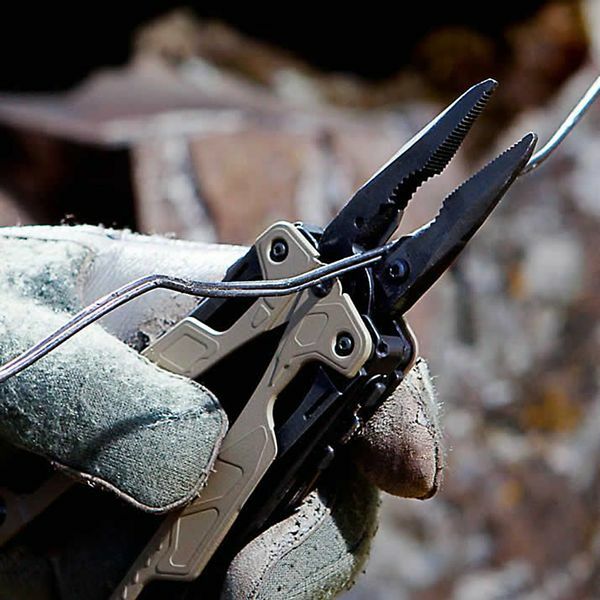 A lifesaving strap cutter and oxygen bottle wrench, threading for common-size cleaning rods and much more make this a one-handed workhorse of a tool.